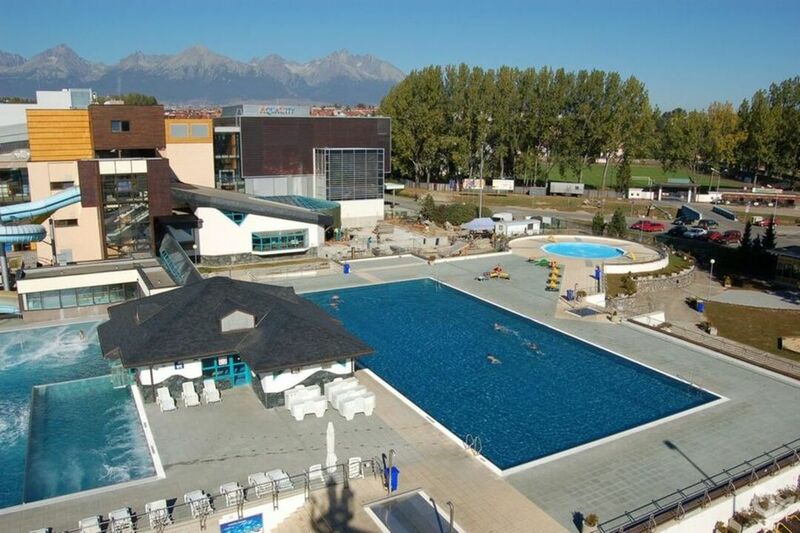 Between 2007 and 2008, experts from 190 countries awarded a global prize to AquaCity Poprad which became the first winner in the World Travel Awards international competition in the category “World‘s Leading Green Resort”. 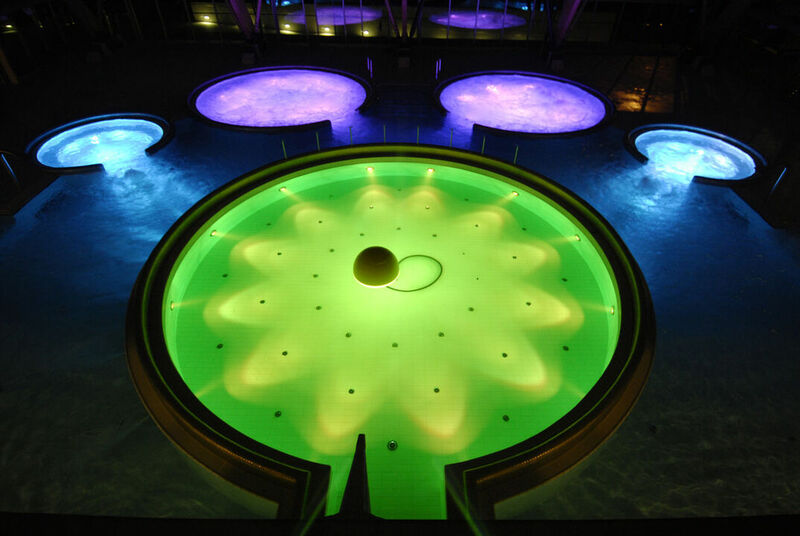 Resort visitors can enjoy perfect relax in a total of 13 swimming pools with water temperature varying between 30°C and 38°C and many water attractions. 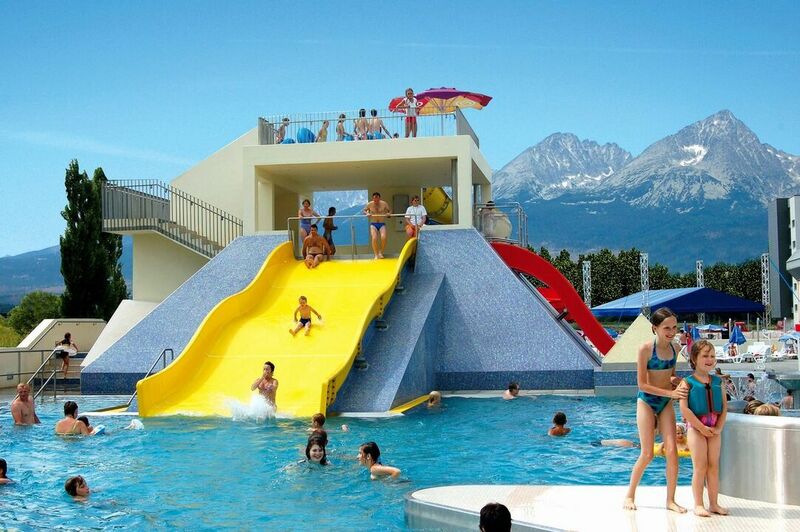 AquaCity includes two comfortable hotels Mountain View**** and Seasons*** which allow immediate access to all zones. 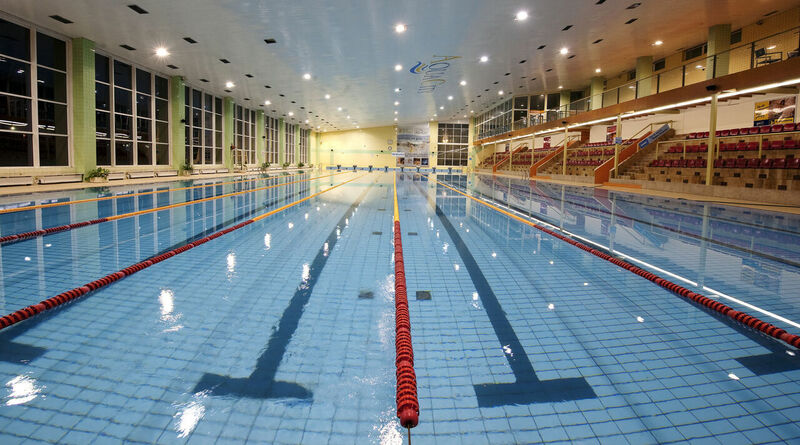 Near AquaCity is the new SFZ National Training Centre with the modern hotel AquaCity Riverside***. 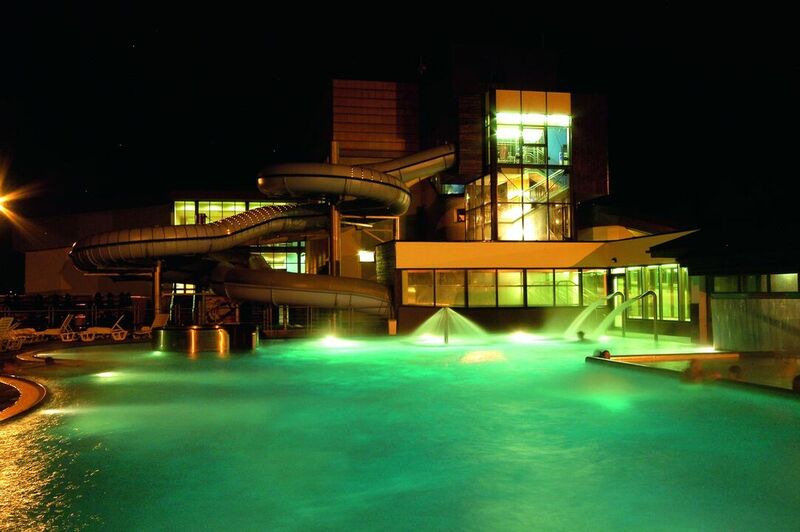 In addition to the thermal aquapark, the resort offers wellness services and treatments in its own Vital World, procedures for beauty and healthy lifestyle, traditional and Thai massages, and a trendy treatment method using very low temperatures – cryotherapy, which will thoroughly activate and excite each cell in the body in a matter of just a few minutes. 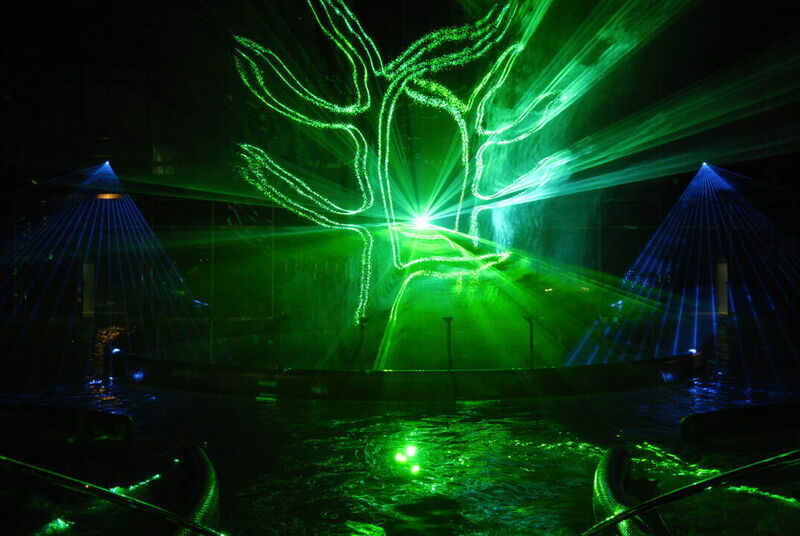 Every evening AquaCity presents a unique swimming-pool laser show which is one-of-a-kind in the whole of Central Europe. 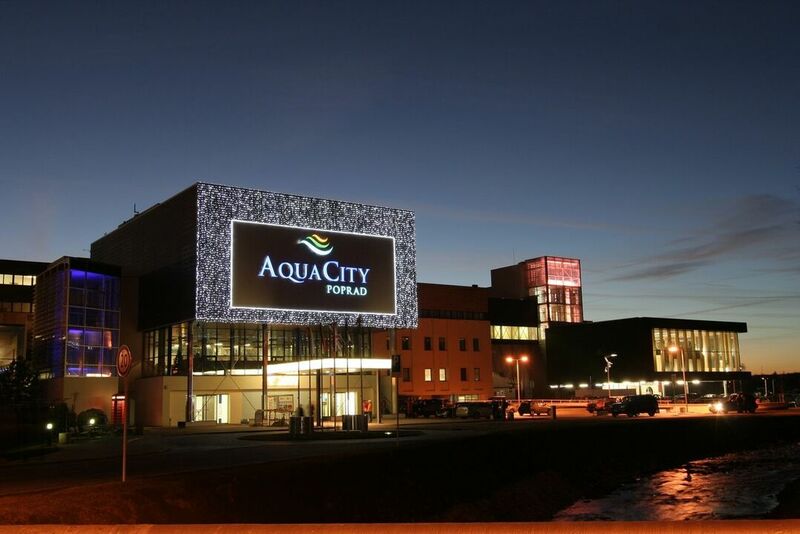 The congress facility AquaCity Poprad presents the best place near the Tatras to host various conferences, meetings, exhibitions, galas, and other corporate events for up to 350 persons. Up-to-date equipment and a team of professionals ensure provision of turnkey-based events. 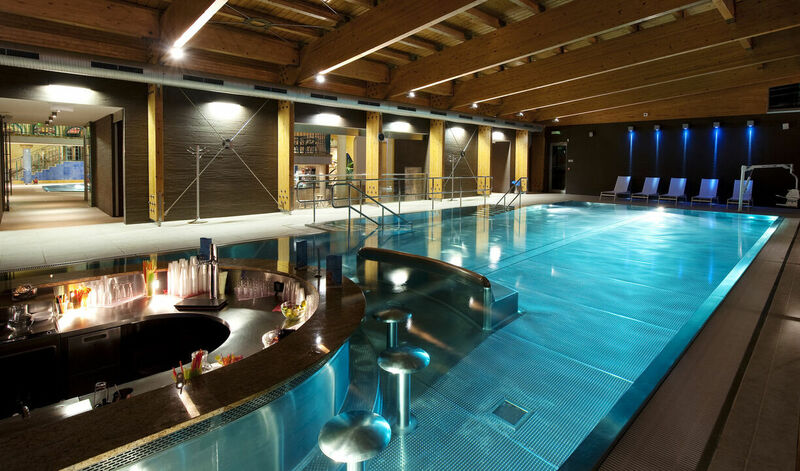 Also AquaCity‘s indoor swimming pools can be used as an original setting for events.